Add ingredients in the order they are listed in a shaker with ice. Using a mixing glass, flip if you can, and shake. Ouzo Bay is located in Harbor East, which is a great little area full of shops, restaurants and hotels. Ouzo Bay specializes in Greek cuisine and has an assortment of signature Cocktails to suit everyone’s taste. They also go that extra mile by serving you an after dinner cocktail of Ouzo, of course. William Escalante is the head bartender at Ouzo Bay and obviously enjoys his trade by adding a little flair to his service. This is not the first time we have seen William behind the bar as he has participated in a wonderful event for Cystic Fibrosis, Rye’s Up Against Cystic Fibrosis. 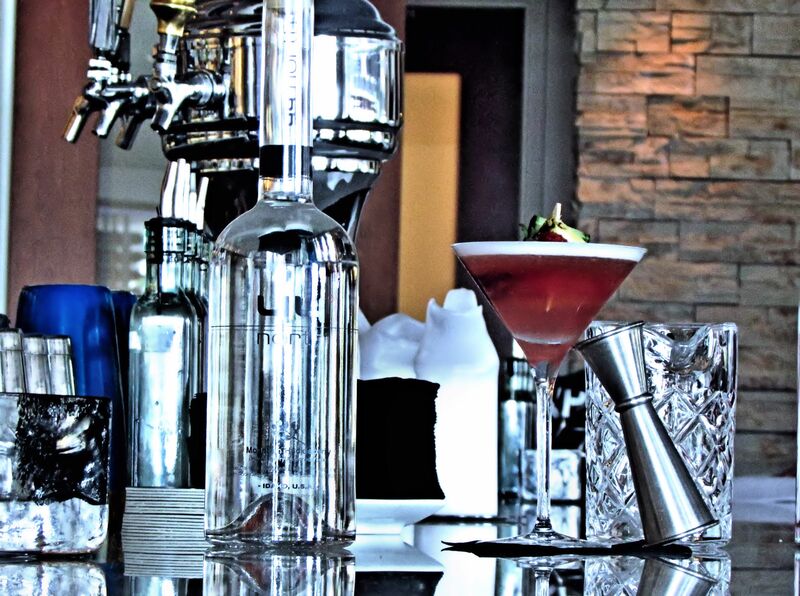 This event has some of the finest bartenders in Baltimore, so you know when you see William behind the bar at Ouzo Bay, you are guaranteed a great cocktail.